We all can use some festive, on-trend accessories! 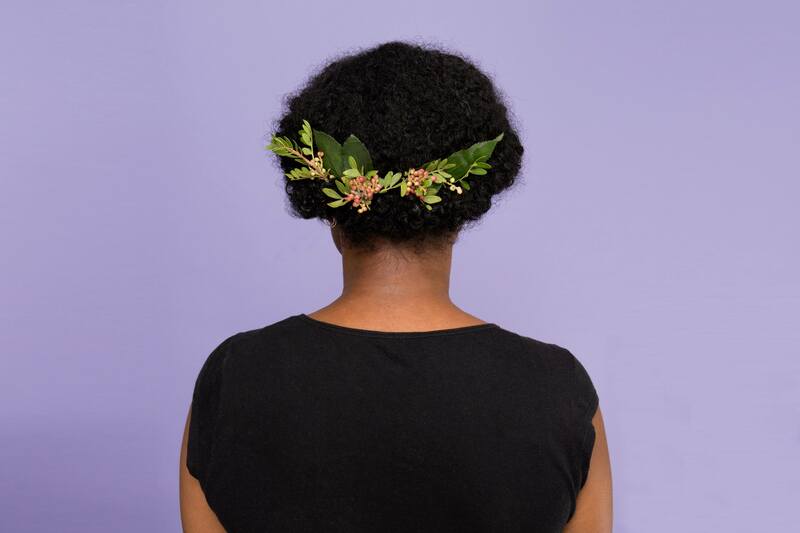 On the second day of Christmas my true love gave to me… a festive hair accessory from the tree! 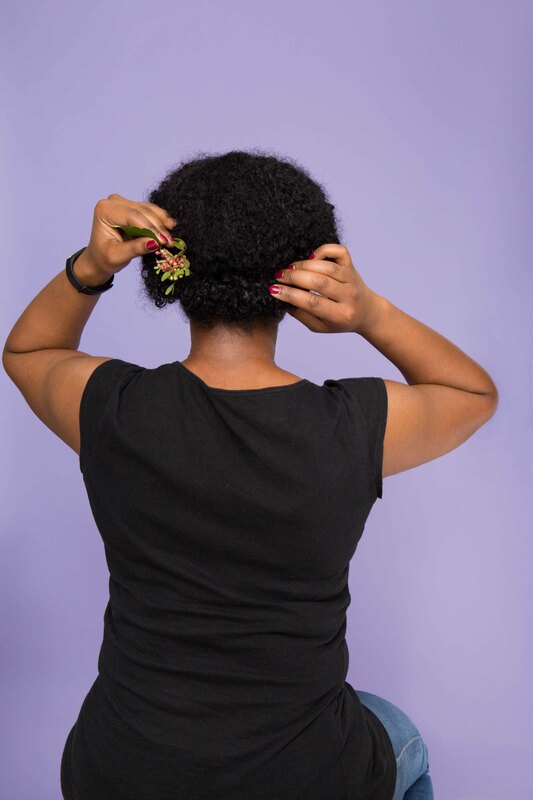 Every year around Christmastime, we all get really jolly about decorating the Christmas tree, but it doesn’t stop there: Recently, we got really excited about adding succulents to hair for just about any occasion, now you can snip a piece of your Christmas wreath or buy a holiday hair accessory to create a chic festive chignon hairstyle. Step 1: Wash and style. 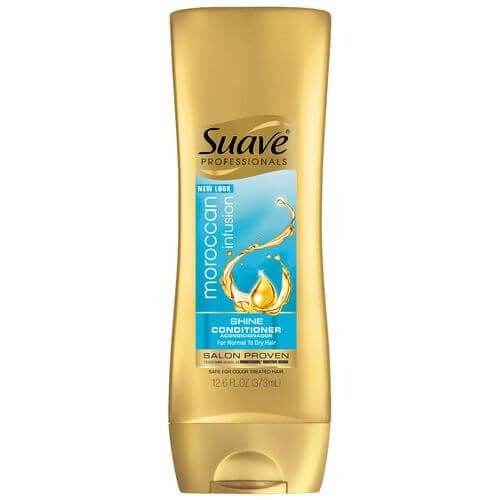 To begin creating your festive chignon updo, wash hair with Suave Professionals Moroccan Infusion Shine Shampoo and condition with Suave Professionals Moroccan Infusion Shine Conditioner. You want to have a look that has noticeable shine! A festive updo without any shine, is like a tree without any shimmer. 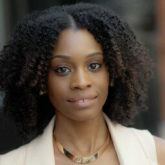 Once your hair is dry, roll, tuck and pin the ends up like a croissant bun. Make sure you apply enough pins to lock your chignon in place and then weave your wreath into the fold of your bun. You can stop right here or keep piling on the wreath and make a festive hair crown. 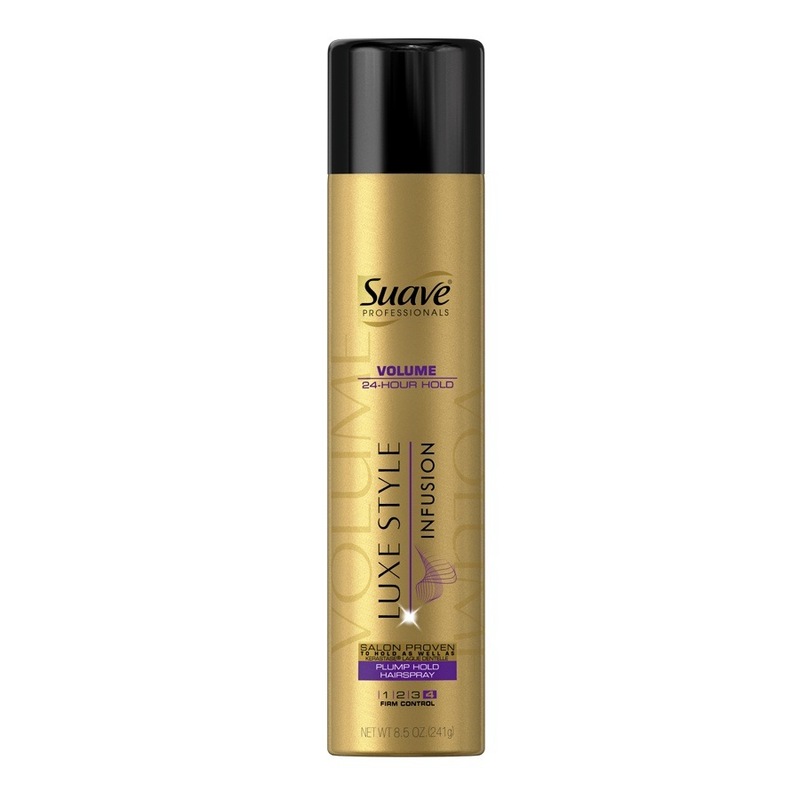 Set your style with Suave Professonals Luxe Style Infusion Plump Hold Hairspray. 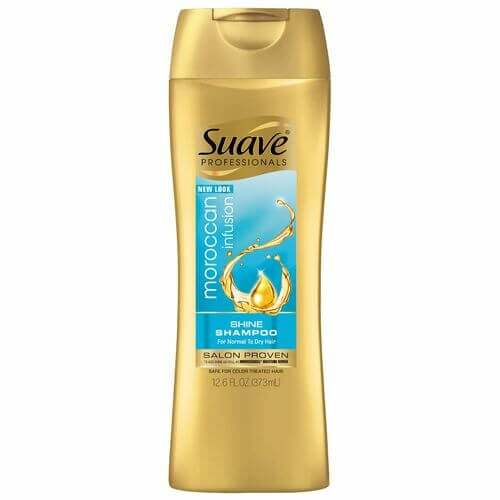 Spray a few inches away from your hair and you’re done! Braids enthusiasts, step right up.